All 4WD vehicles require a system to transfer power from the transmission to both front and rear wheels. 2018 4Runner TRD Off-Road models at Nalley Toyota Union City come with a lever-type transfer case that allows Georgia owners to switch to low range in order to clear the roughest terrain, while an electronic transfer case on the SR5/Limited models allows you to switch with the simple turn of a dial. 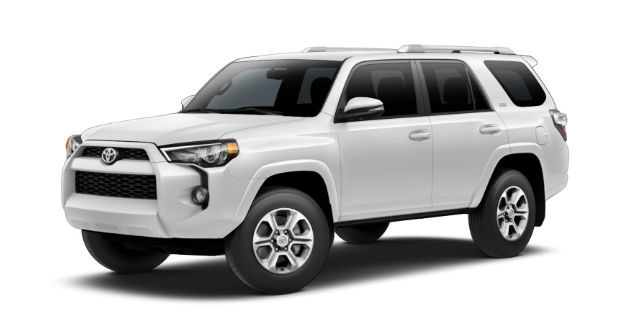 To help you negotiate uncertain Union City driving surfaces, 2018 Toyota 4Runner TRD Off-Road models feature an electronically controlled locking rear differential that evenly distributes engine power to both rear wheels so that they move at the same speed, even if one of them is off the ground! It also helps to ensure a predictable output, which helps drivers maintain a controlled pace over awkward obstacles. Function and style come together like never before in the projector-beam headlights of the new 2018 Toyota 4Runner. The headlights featured on these all-terrain SUV models provide a stronger and higher-focused beam than conventional headlights, and the smoked trim adds an extra stroke of boldness to their already eye-catching style. 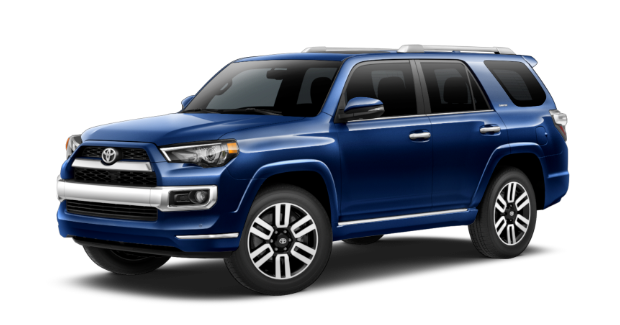 New 2018 4Runner models at Nalley Toyota Union City also incorporate Daytime Running Lights (DRL) into the equation, helping to make you more visible to approaching vehicles on the roads and highways of Atlanta, Georgia. Brilliant during the day as well as at night, the stylish tail lights of the new 2018 Toyota 4Runner send a clear signal to everyone around you while also working to increase your overall visibility. 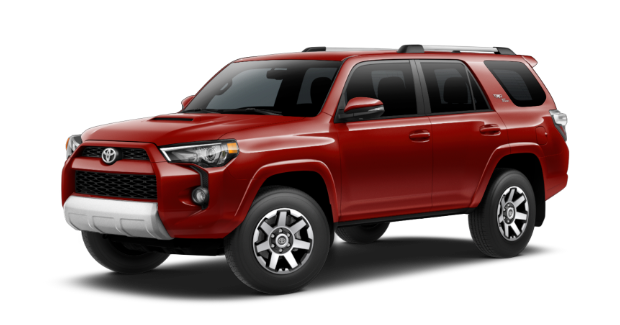 The distinctive look they give thee new 2018 4Runner models at Nalley Toyota Union City will absolutely help Atlanta owners attract all the right types of attention. Every 2018 4Runner grade has a unique wheel style designed to enhance their own unique personality. SR5 models come with 17-inch 6-spoke alloys while TRD Off-Road models feature rugged 17-inch 7-spoke alloys with black-painted accents. 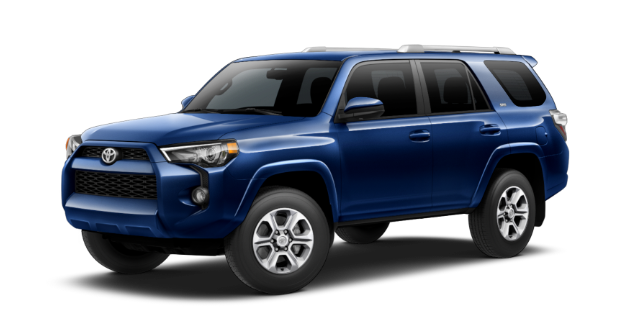 All 2018 4Runners available at Nalley Toyota Union City feature an 8-way power-adjustable driver’s seat with power lumbar support that can help make negotiating rougher terrain easier on your back. Step up to SR5 Premium or TRD Off-Road Premium and you’ll also get access to a 4-way power-adjustable front passenger seat in addition to heated front seats. 2018 Toyota 4Runner Limited adds heated and ventilated front seats, plus driver’s seat memory that will automatically go back to your ideal driving position every time you strap in for a new Atlanta, Georgia adventure. The instrument panel of the new Toyota 4Runner was specially shaped to accommodate high-end technology, such as the 6.1-inch high-resolution touch-screen display that comes standard on all 2018 models. Another standard feature on these innovative SUVs, Optitron instrumentation, makes the gauges easier than ever for Toyota 4Runner owners in Atlanta, Georgia to see, regardless of what time of day or night it happens to be. Available on SR5 Premium and TRD Off-Road Premium, and standard on 2018 4Runner Limited trims, a power tilt/slide moonroof brings you closer than ever to the great Georgia outdoors. 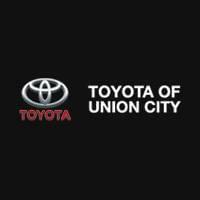 Nalley Toyota Union City assists customers from Atlanta, Union City, College Park, Riverdale, Fairburn and all of the surrounding communities, helping them find the new 2018 4Runner they’ve been waiting for. We take immense pride in the premium level of customer service that our Georgia dealership is known for providing, and we do our very best to ensure that every person that enters our dealership leaves satisfied. 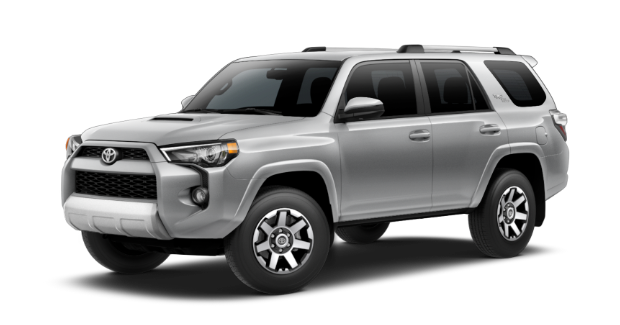 If you are considering the purchase of a new 2018 Toyota 4Runner, stop by 4115 Jonesboro Rd in Union City and let one of our knowledgeable salespeople go over all of the purchasing options available to you.